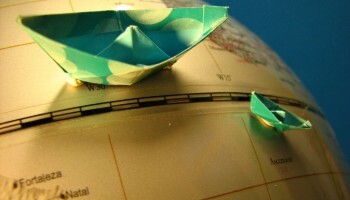 Best Time to go to Switzerland - Climate, Weather, Where to go? 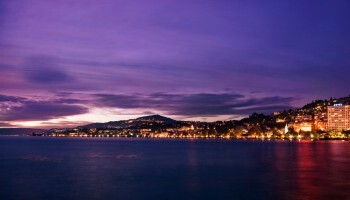 Best time to go to Switzerland for a perfect weather and where to go? 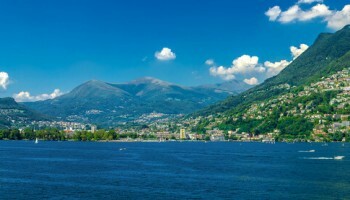 Discover the very best time to go to Switzerland from seasonal norms in many locations like Lugano or Interlaken right here. 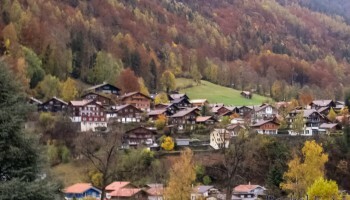 When is the best time to go to Switzerland? 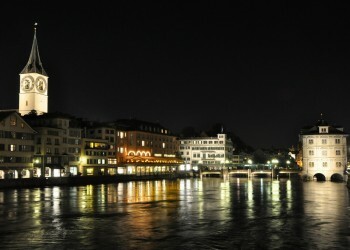 The best months to go to Zurich are may, june, july, august and september. 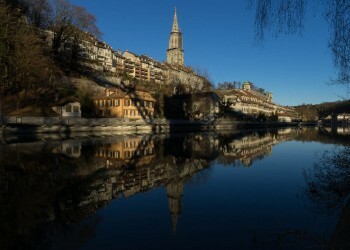 The best months to go to Bern are may, june, july, august and september. 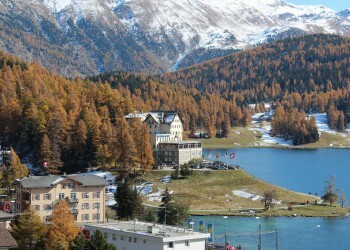 The best months to go to Davos are june, july, august and september. 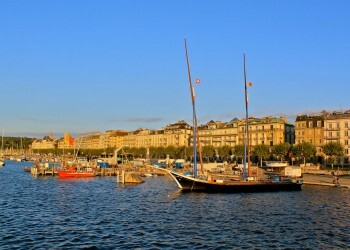 The best months to go to Geneva are june, july, august and september. 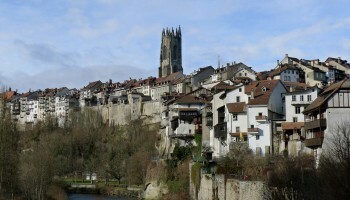 The best months to go to Lausanne are may, june, july, august and september. The best months to go to Basel are may, july, august and september. On these 2 graphs, we present the evolution of temperatures of Switzerland and month-by-month rainfall for the cities of Zurich, Bern, Davos, Geneva and Lausanne. 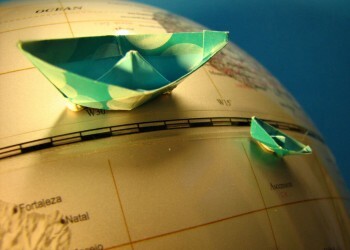 Where to go in Switzerland? 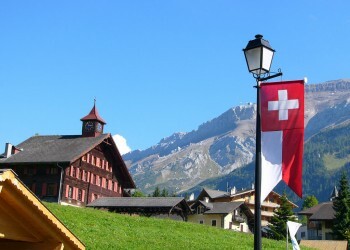 What can I do in Switzerland? Is this weather information for Switzerland reliable? 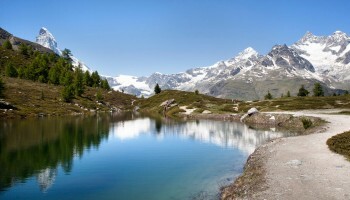 Climate data for Switzerland has been gathered every day since January 2009. The analysis of these meteorological data for Switzerland allows us to determine the average for each month in Zurich, Bern, Davos, Geneva, Lausanne, Basel, Fribourg, Interlaken, and 55 other cities.